Acetaminophen, commercially known as Tylenol, is being called out as a possible causation of ADHD/Hyperactivity disorder. Being nearly 37 weeks pregnant, this caught my attention- especially since I’ve taken approximately half a bottle during this pregnancy. As pregnant, potentially pregnant or post partum women, what are we to do with this information? A little research was in order so I took to the internet. 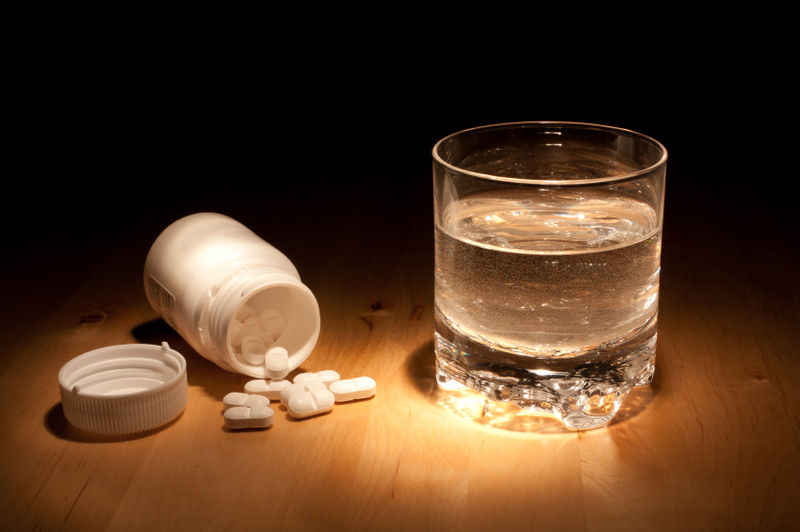 I found plenty of popular articles reporting that a new study reports links between Acetaminophen use and ADHD/Hyperactivity disorder, but oddly, none linked to the actual research. I found the abstract to the original research report here: Acetaminophen Use During Pregnancy, Bevioral Problems and Hyper Kinetic Disorders, in JAMA Pediatrics, where the research was published. 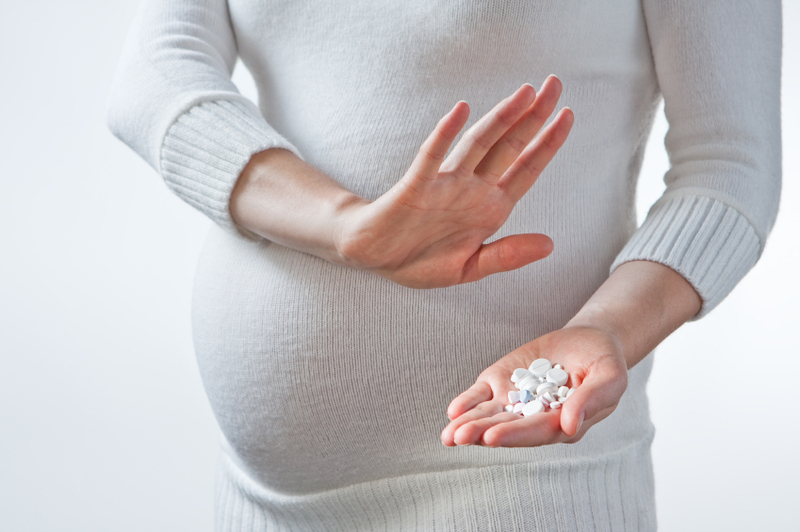 I also found on the website an editorial authored by three Phd’s and an MRCPsych, MSc: Antenatal Acetaminophen Use and Attention Deficit/hyperactivity Disorder, that further discusses methods and states that further research is needed before any recommendations for the cessation of Acetaminophen use in pregnant women. Essentially, this is a preliminary finding that, through the beauty of the scientific process, requires further research. In science, you are trying to disprove a hypothesis, not necessarily prove it. When the research no longer refutes the hypothesis, only then can a determination begin to be assessed. One finding does not a theory make. At this point, general consensus from health care professionals deems that the drug offers more preventative measures than proven harmful ones. High fevers and illness have definitive adverse affects on fetus’ that the use of Acetaminophen can control and abate. Acetaminophen use leading to ADHD/hyperactivity disorder is a great headline for capturing interest in a media outlet, but it is irresponsible, in my unprofessional opinion, that we scare women further. It seems en vogue to scare pregnant women and to guilt trip women who look back at their pregnancies with the foresight of their children’s current behavior. There’s enough mommy guilt coursing through a mother’s brain from moment to moment with which to contend, thank you very much. I had more headaches associated with this pregnancy than I did my first. I take OTC drugs sparingly as is, but there is no reason to be pregnant and have crazy headaches. In fact, when I went to the ER for uncontrollable nausea and debilitating headaches, the ER doctor almost scoffed when I told him I had only taken 500mg of Tylenol in 8 hrs. Seriously, he actually laughed at me. I just wanted to take enough to be effective. So where does that leave us? As far as I am concerned, in exactly the same place it found us: using acetaminophen sparingly, only when needed for acute symptoms of pain and fever. I don’t know why it’s popular to alarm pregnant women and moms. Apparently it draws viewers, website hits and traffic to various media outlets. Clearly I’m writing about it so it I must deem the story worthy of attention as well. I hope though that this post will provide some resources upon which women can conduct some of their own research, and inform themselves, rather than leaving it to half-told stories created to sensationalize what is as yet a finding to be used to alter preexisting prescriptions of use. *I am in no way a healthcare professional, so take my words as opinions. I have cited the professionals where appropriate, all other content is based merely off of my unprofessional, mommy opinion. That’s what they’ve been saying about the associations between acetaminophen and asthma & allergic disorders…for about 30 years now. It’s always going to be something, right? Being pregnant/raising kids is hard enough mentally and physically without the scare tactics to try and make us “better” moms. Thank you for enjoying my blog! You made my day. As to your question, how I clear my mind to write- I can’t. My brain, though not ADHD, certainly attempts to wonder off if not properly supervised. I kept waiting until my mind was clear and focused and perfectly inspired. That time of course never comes so I would end up distracted and frustrated. I don’t know why I’m writing that in past tense, it’s still that way. The trick for me is to just sit down and write, realizing that the first sputtering 10ish minutes of writing is not wasted or pointless, it’s part of the process. Those first few attempts at it, though frustrating, are what get me to the point where my brain and creativity engage. Don’t figure out how to begin, just begin. Write crappy content to get to the good stuff. Don’t worry about grammar or spelling. Don’t worry about whether what your writing is good or bad or is perfect. Just write- you can edit and rearrange later. If you pick a subject and just start writing, your brain will take you there. It may end up being in a direction you didn’t intend on going when you sat down to write, but it’s a pleasant surprise. Just write. You don’t focus your writing, your writing focuses you. Your writing will pull you in and zone you out. I hope that helps. Everyone who writes feels exactly how you feel. When I’m really frustrated I remind myself that writers write. I want to be a writer, so I have to write. Even if it’s complete garbage for the first 10 minutes, I’m writing. Once I’m in the zone, I’ll go back and fix it. Hang in there! Just write your face off and it will get easier. I suggest picking up Stephen King’s, On Writing. The first half is memoir, skip to the second half where he gets into talking about specifically about writing. It’s great stuff. There is so much great advice. Hang in there. Let me know how it goes!